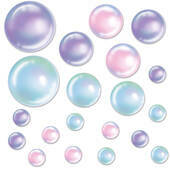 These Unicorn Tube Bubbles will provide a lot of fun at your child's birthday party. 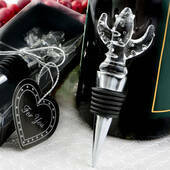 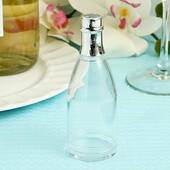 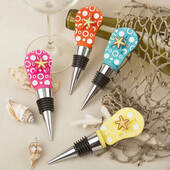 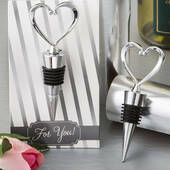 They also make wonderful party favors for your guests to take home as a souvenir. 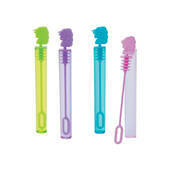 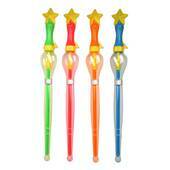 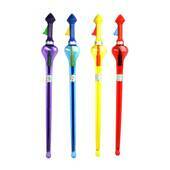 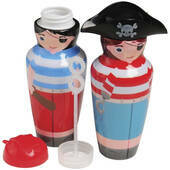 Plastic Bubble Swords - 11"
Desperately looking for a new game or toy for your restless child? 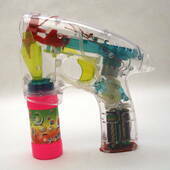 We have a fun new item that will surely make play time more fun. 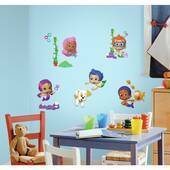 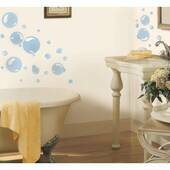 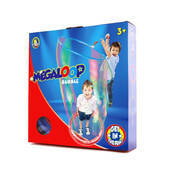 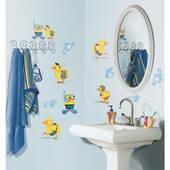 This megaloop giant bubble set will surely keep your kids happy for a very long time.